Triphala as the name suggests is a combination of 3 fruits in equal proportion. It is used for various symptoms and in various forms. The triphala powder has 3 fruits in equal proportion. Triphala powder stimulates the immune system. Triphala powder stimulates gastric secretion and improves digestion. Triphala powder is laxative in action and it helps in constipation. Triphala powder is carminative in action and it helps in flatulence, gas and abdominal distension. Triphala powder reduces the fat and helps in weight loss. Triphala powder reduces cellular resistance to uptake insulin and helps in a proper use of insulin in the cells. Therefore, it becomes effective in the treatment of diabetes mellitus. Triphala powder helps in reducing the cholesterol levels in the healthy people. For weight loss – Triphala powder can be taken in dosage of 3 to 5 grams with warm water. For vertigo – take a spoon of Triphala powder with honey for a week to reduce the vertigo. 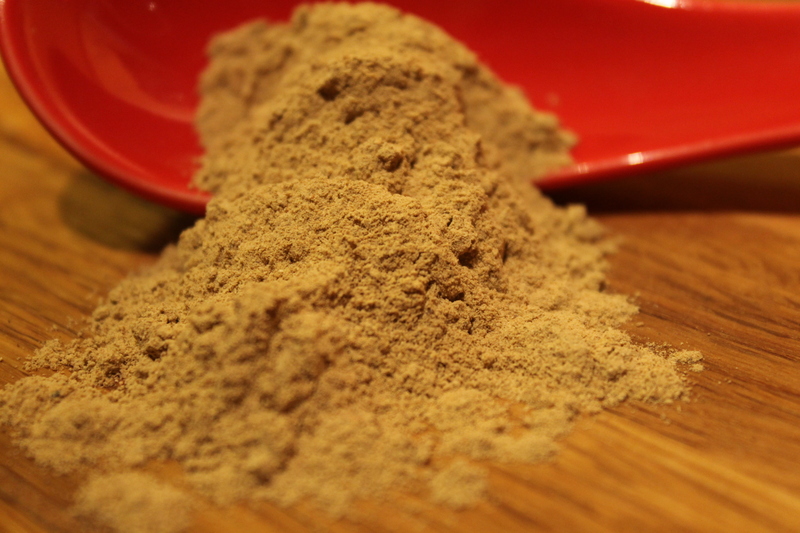 For constipation – Take half teaspoon of Triphala powder in the night before going to bed. For cough – take half a teaspoon of Triphala powder with honey. For common cold – Take half teaspoon of Triphala powder and half teaspoon of Trikatu powder with honey.